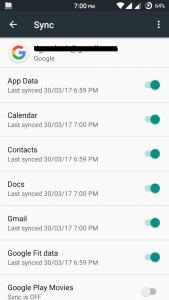 Are you facing merge contact problem on your android smartphone? Contacts of yours mixing are being mixed with their first and last name? Are you tired from randomly integrating all of your contacts which are responsible for wrong dialing? Yes, it is the possible issue of most of the Android smartphones operating on marshmallow 6.0 or above. But, you don’t have to worry as we are here with a detailed guide on How to solve merge contact problem in Android after each and every possible experiment. What is Auto-Merging Contact Issue? Well, if you are extra regular WhatsApp user, then it is possible that you have faced contacts are merged with their first and last name. And hence if you are chatting on social media platform such as Whatsapp, Hike, Telegram etc. you can have wrong text with your contacts. This can lead you to another horrible incident. If you are dialing specific person from your contacts it can be wrong dialed to randomly merged contacts and that may be another person of your contact list. In many forums including google android forum, it is counted as an unknown bug. Many users have already reported about this but none type of solution has been given yet. Incorporation of individual app permissions should be the probable cause of this current issue. Because of multiple logins of Gmail accounts along with app permission feature will result in such issue. 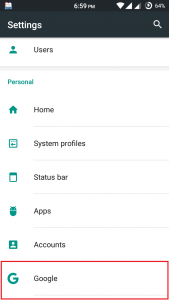 I have tried to give a stepwise solution of this issue appearing in Android smartphones operating on 6.0 or above. Just Follow the steps as described below. Step 1: Go to Settings > Accounts > Google. Step 2: There will be your Gmail accounts listed and from there you can sync data anytime. Now you have to pick only one primary account having all of your contacts and other data. 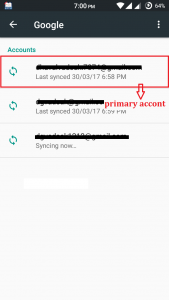 Step 3: Leave your selected primary account as it is and tap on other Gmail account sync section. Step 4: The next step you are gonna do is sync off certain app syncing that is causing merging of your contacts. 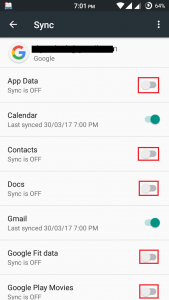 just sync off for the following google in-built apps and you are good to go! It is recommended to prevent giving permission if aren’t willing to use those features. Many apps require camera, microphone, contacts, gallery etc. permission in order to provide a better experience. But what if I don’t want to access such features. Do I still need to permit for those features? Of course, not. Apps are forcing users to allow all permission in order to use app. But it is highly recommended to avoid such permissions. 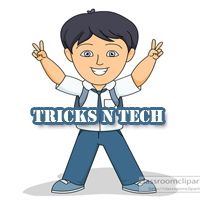 Keep visiting TricksNtech for such problem-solving guides.